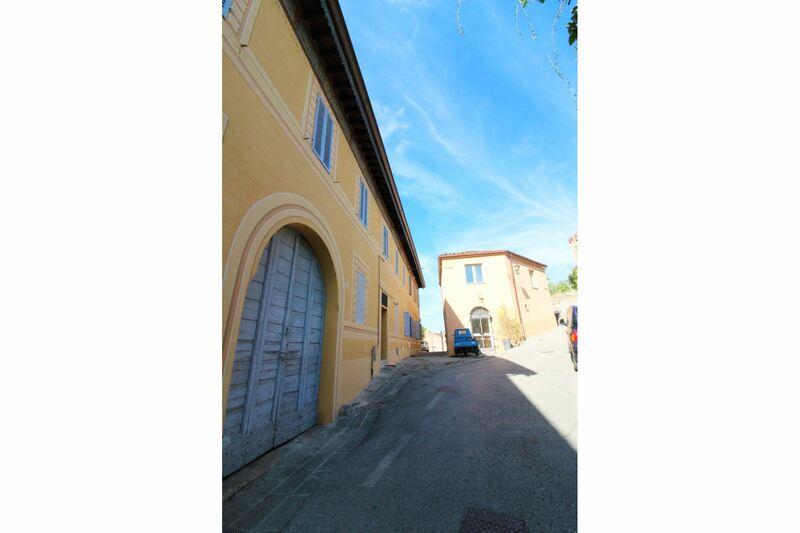 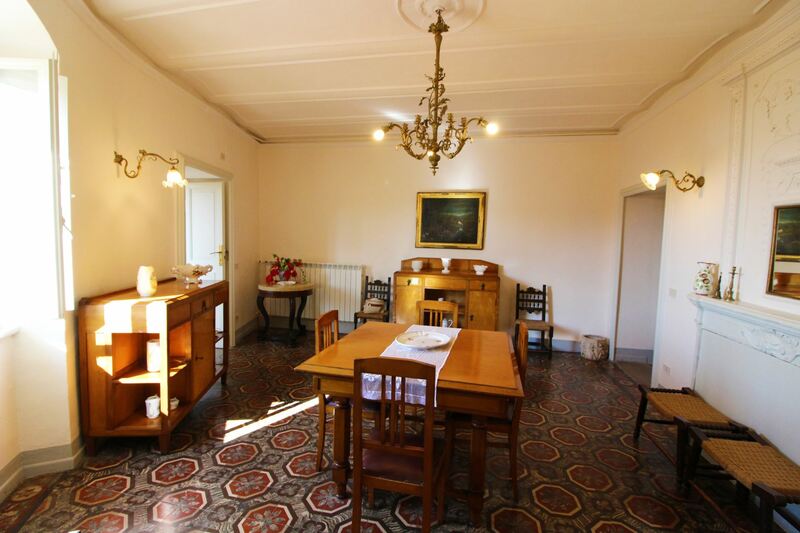 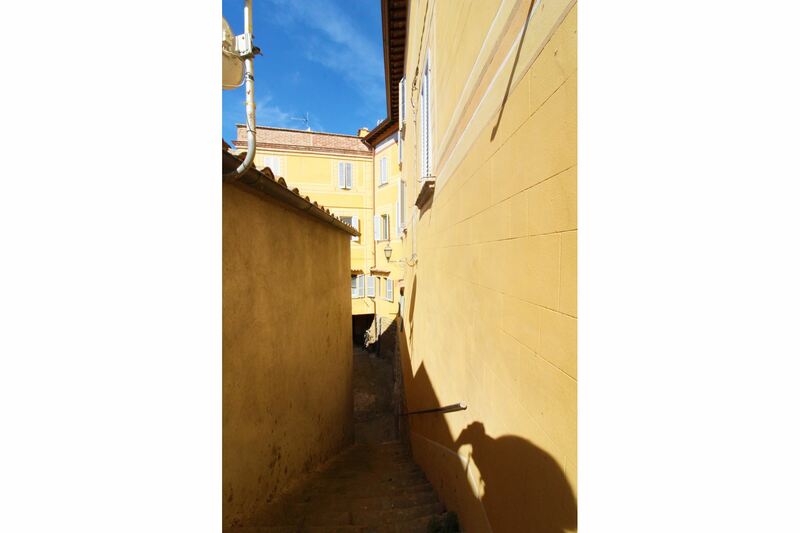 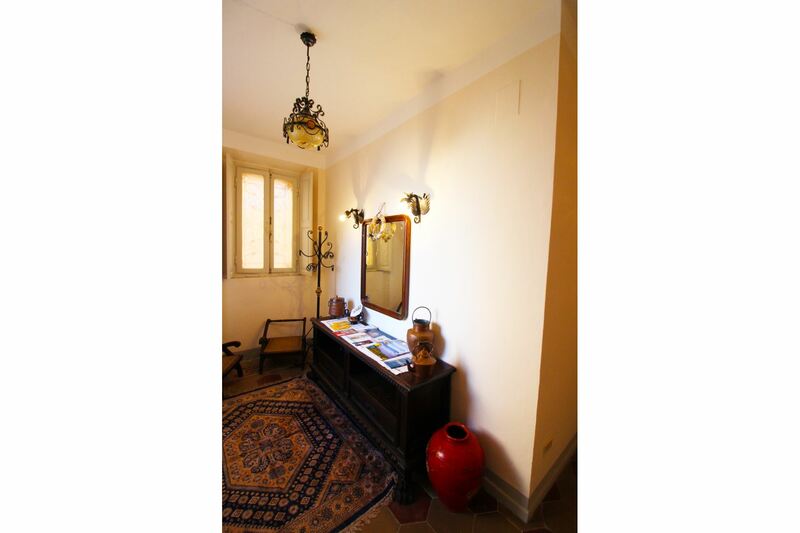 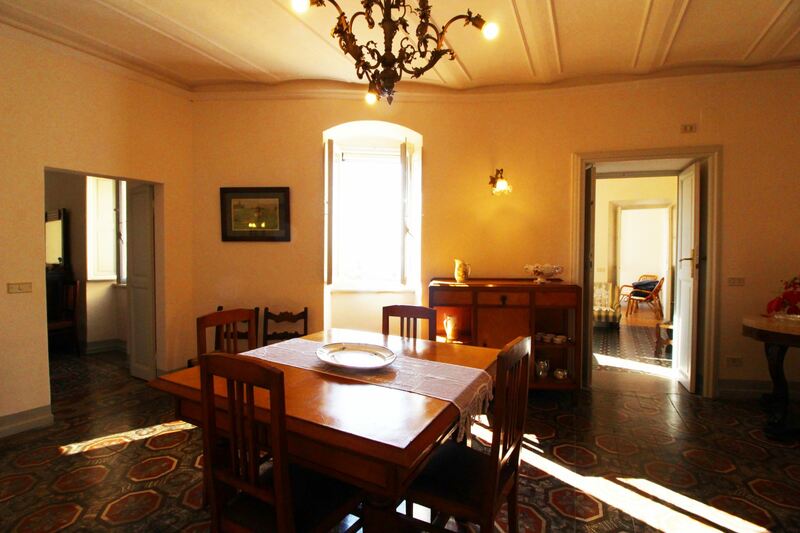 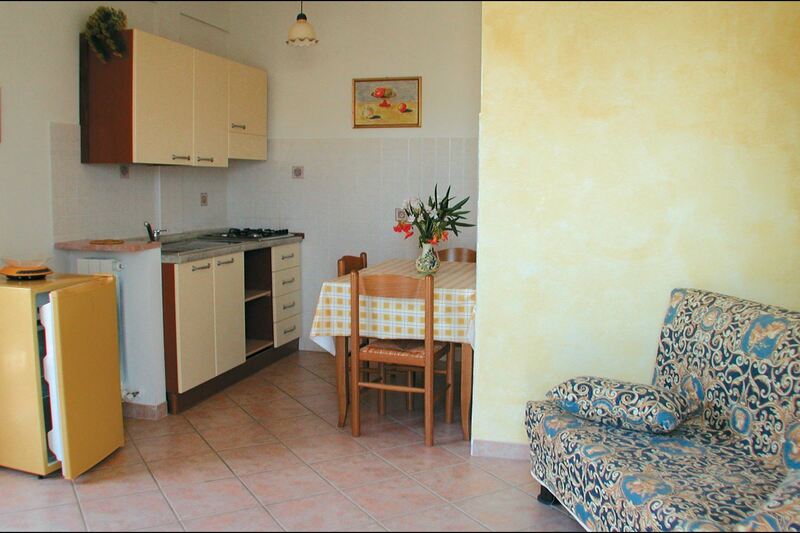 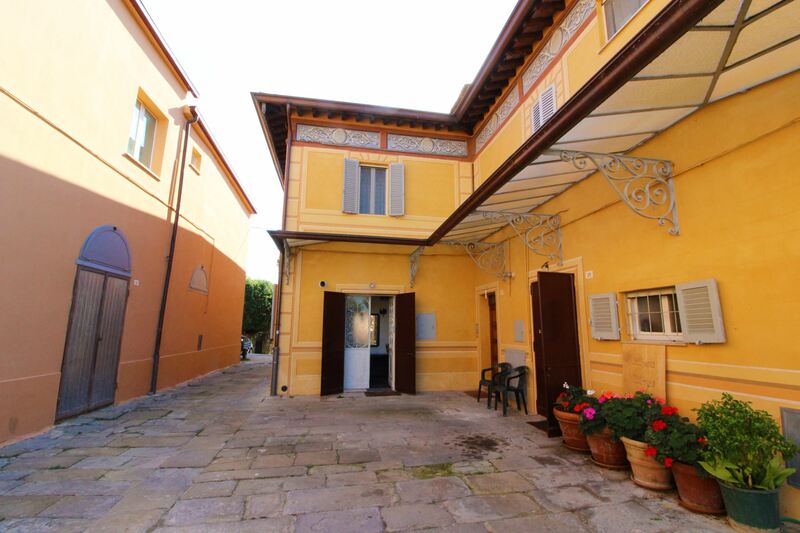 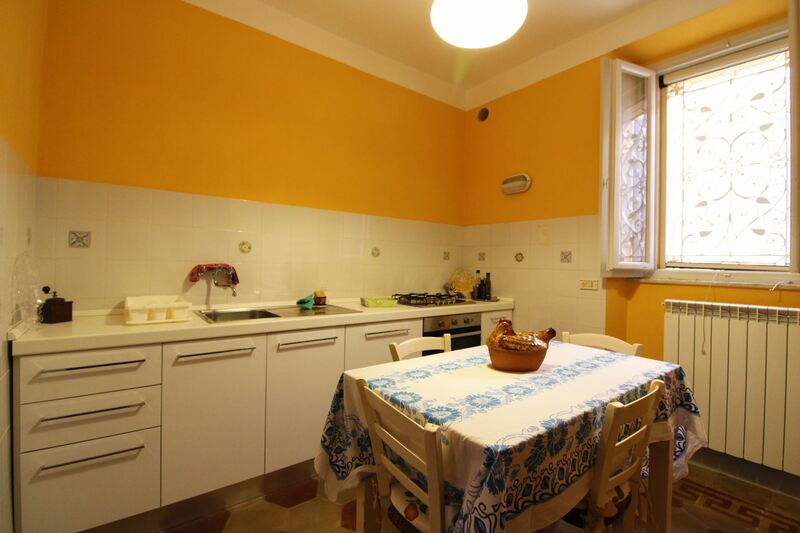 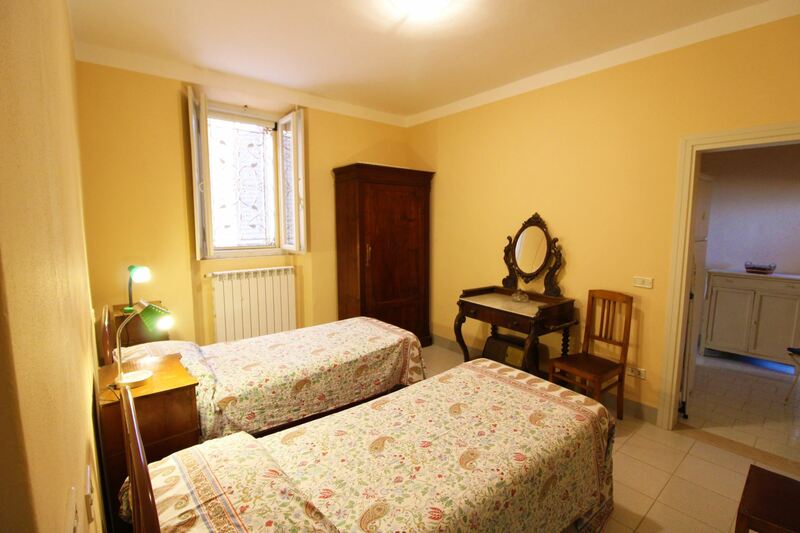 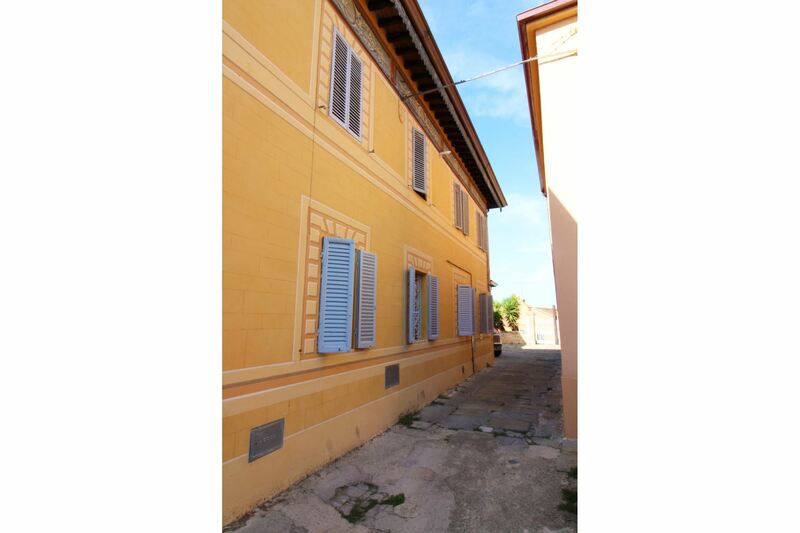 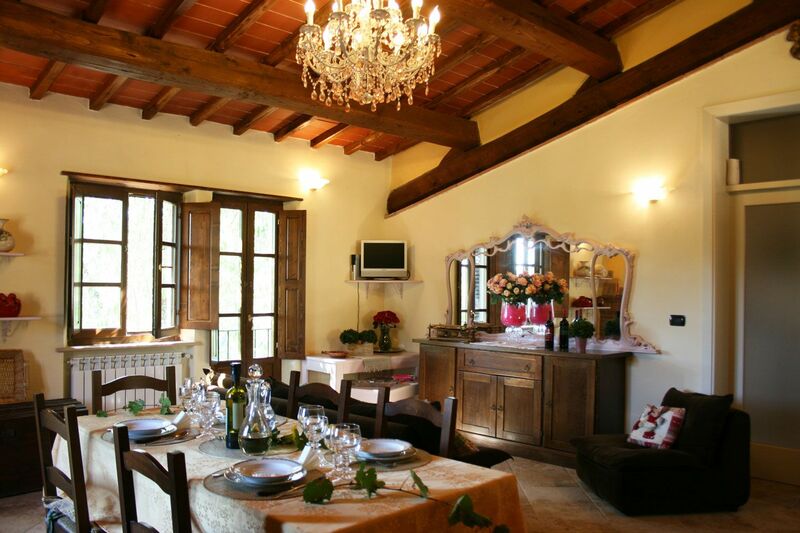 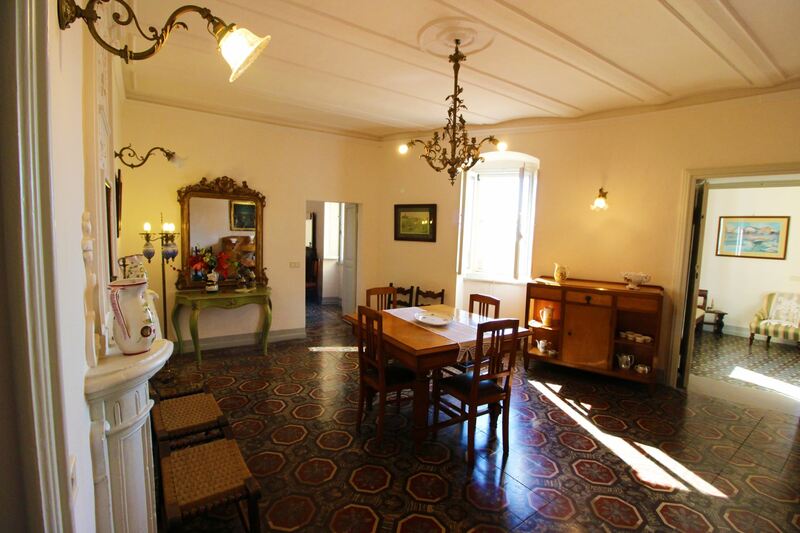 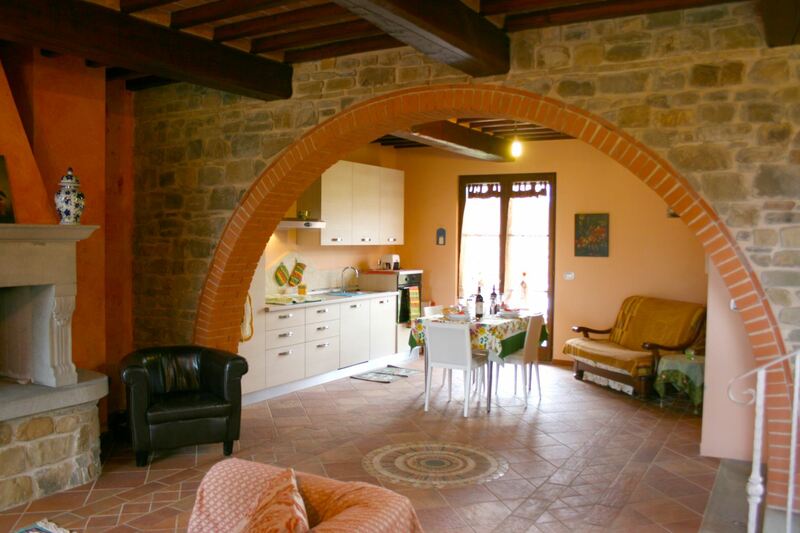 Apartment for 4 people, San Feliciano, Lake Trasimeno, Umbria. 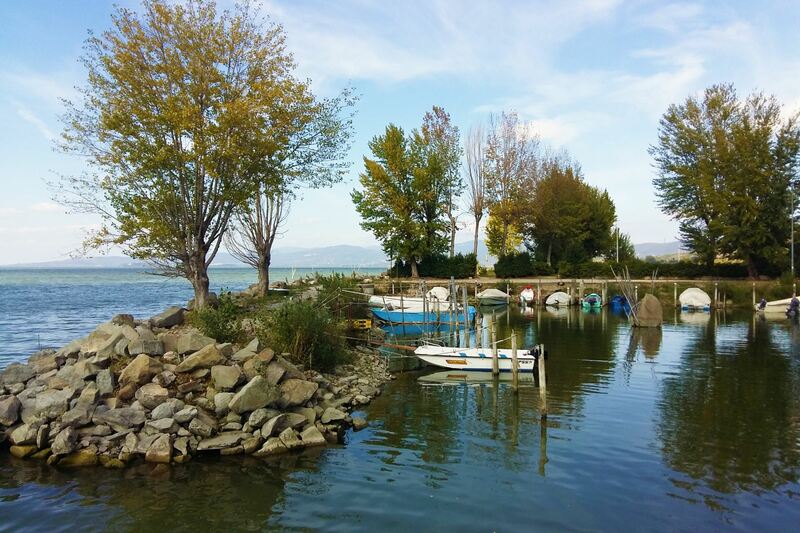 Lake Trasimeno and the small village of San Feliciano. 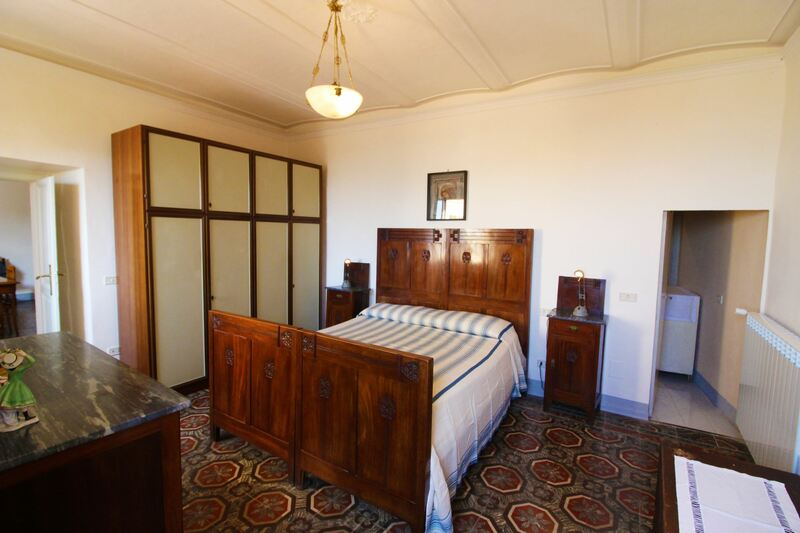 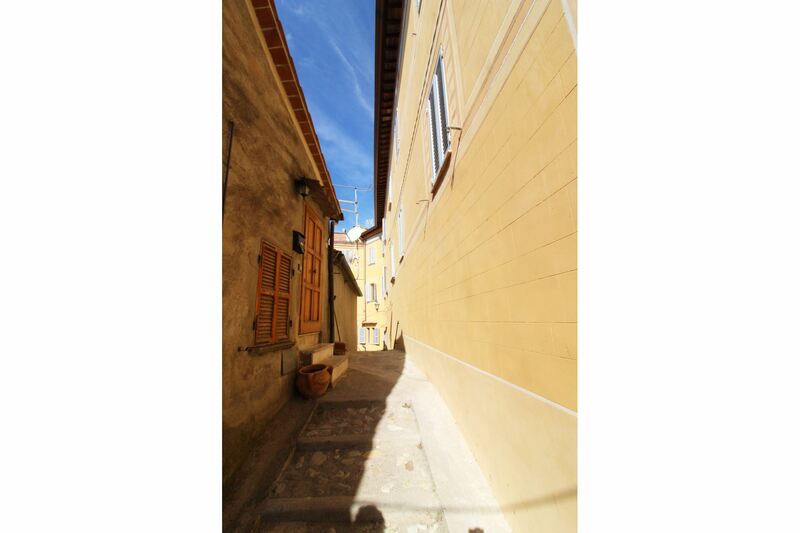 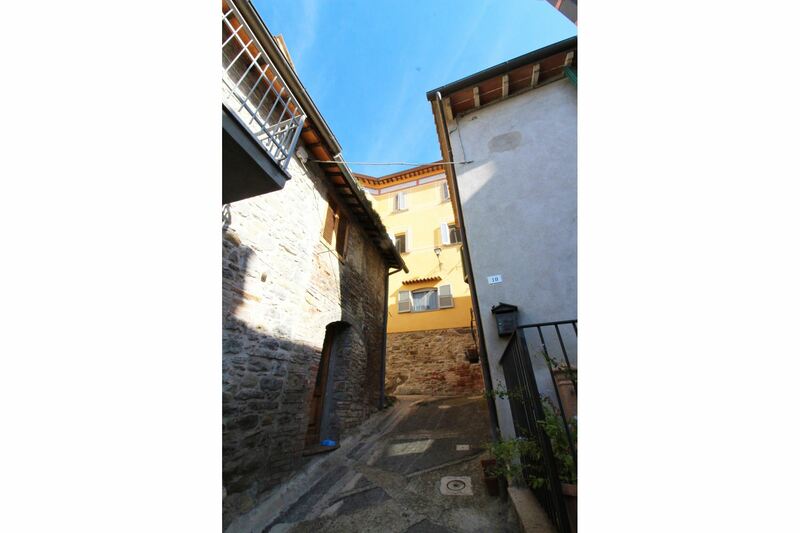 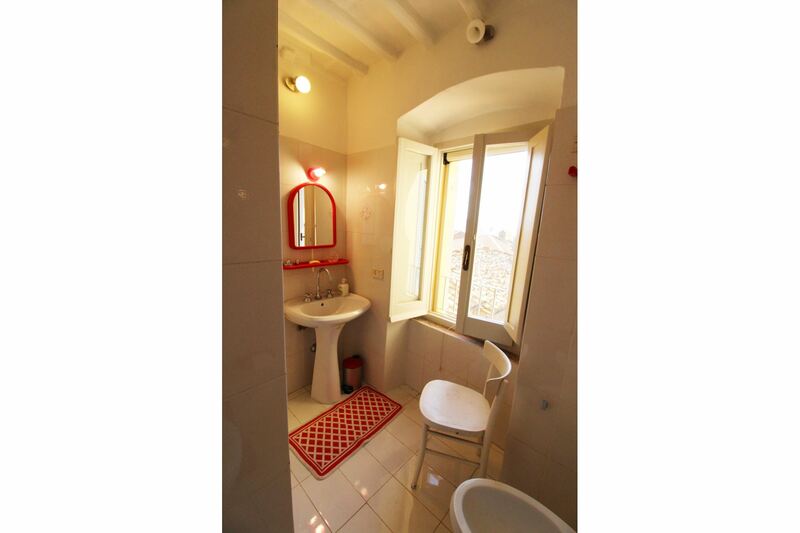 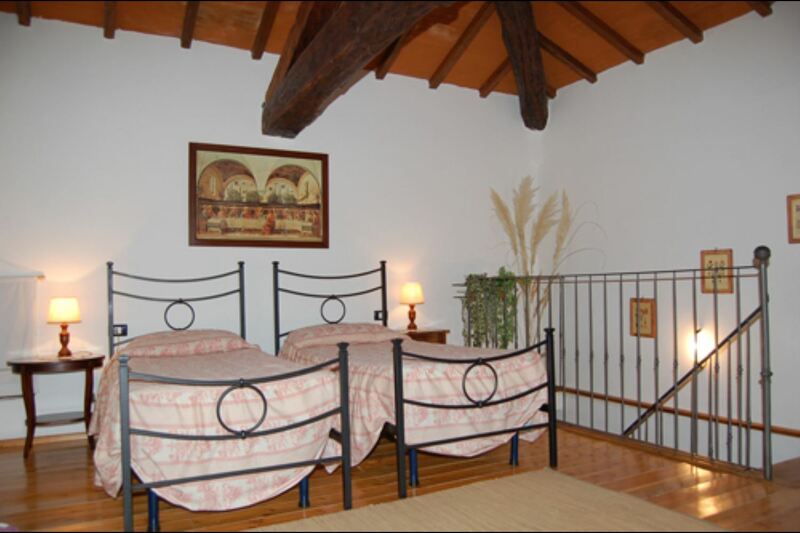 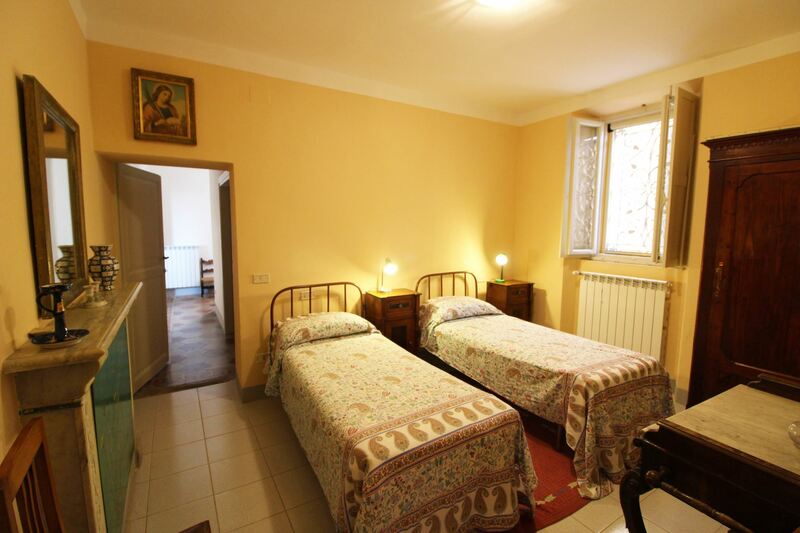 The apartment Vista Lago is situated in the quietness of the higher and historical part of San Feliciano. 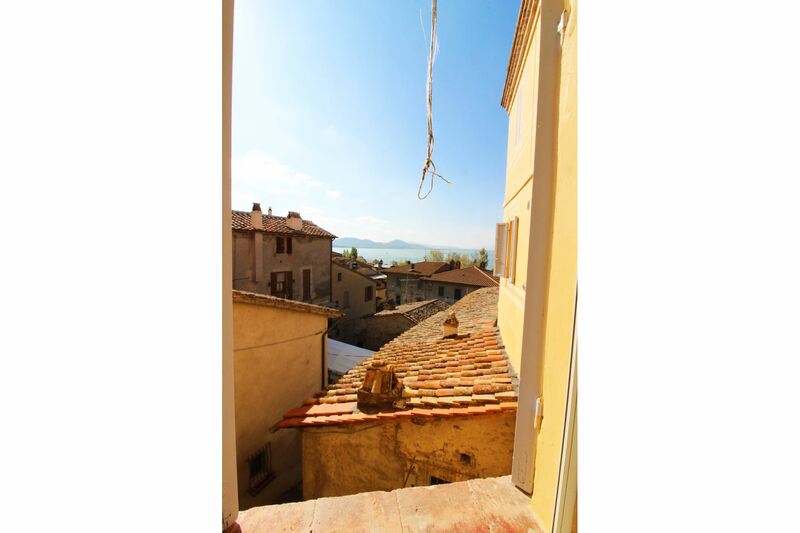 From here, besides enjoying beautiful views and sunsets on the lake, you will have at your fingertips, restaurants, small shops and the lovely promenade of the lakefront. 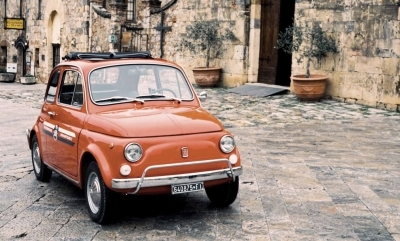 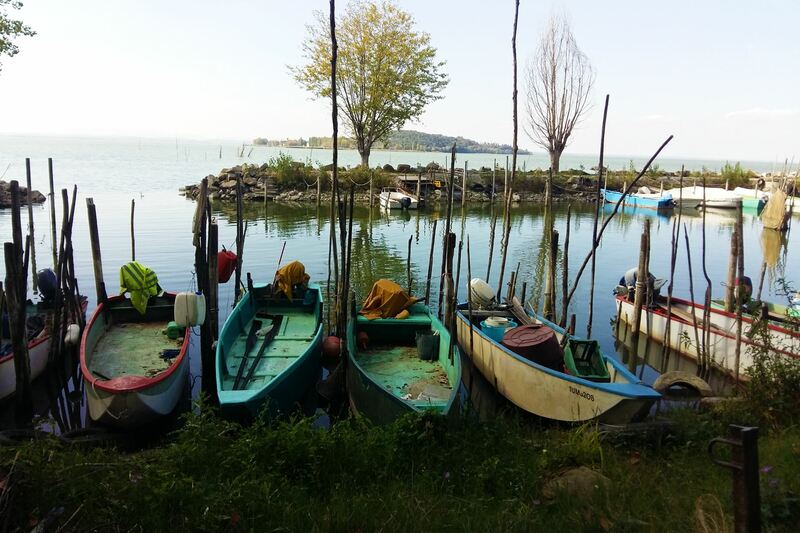 From San Feliciano it will be easy to reach Perugia and the most beautiful places of Umbria and Tuscany, and with the ferries you navigate in a short time to the charming Isola Maggiore, small islet of fishermen at the lake centre. 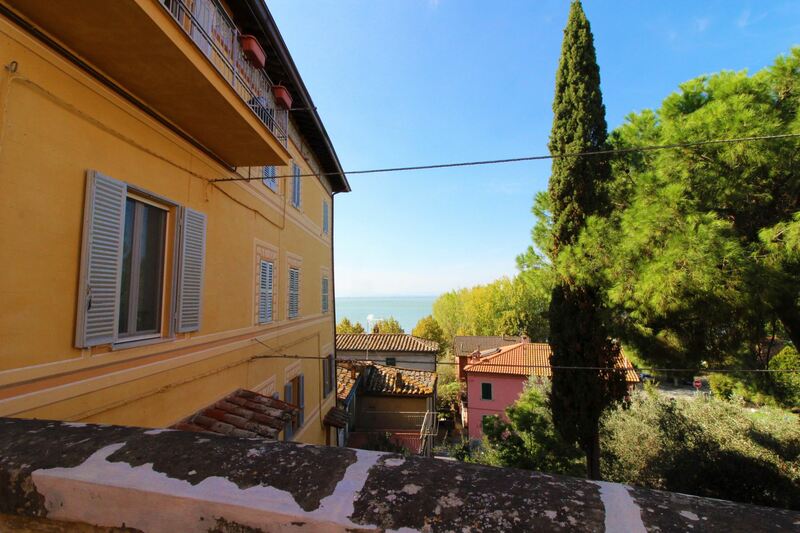 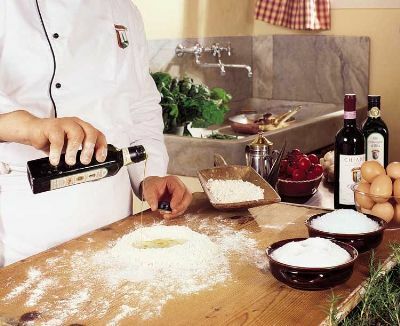 At Trasimeno is moreover possible to relax at the equipped establishments or practice countless water sports. 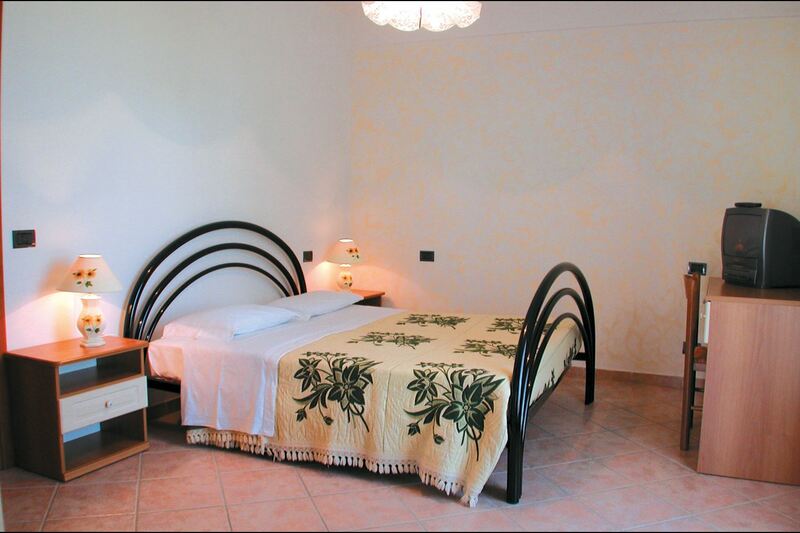 Panoramic apartment, furnishing and facilities. 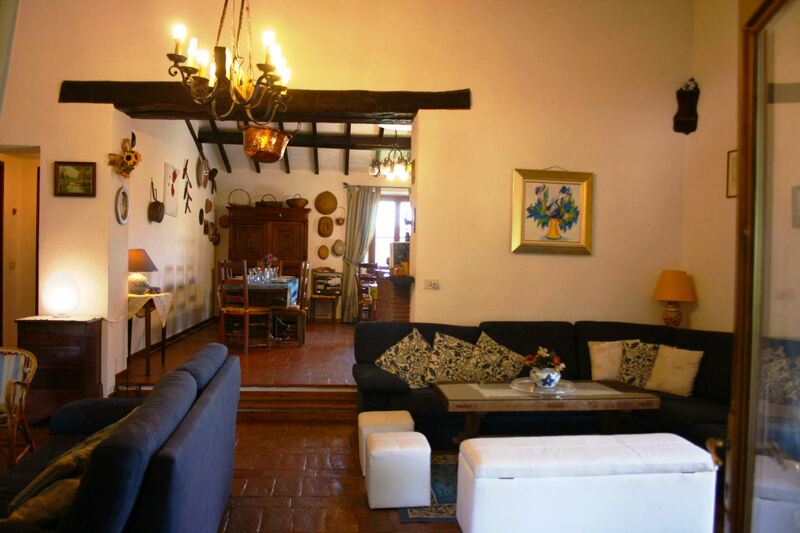 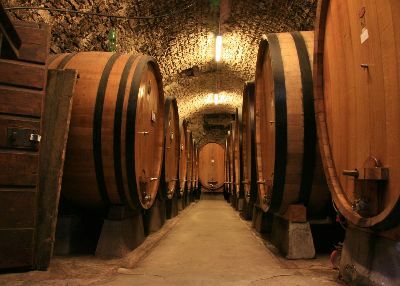 Vista Lago is placed in an ancient historical building of the end of 1800 and recently restored. 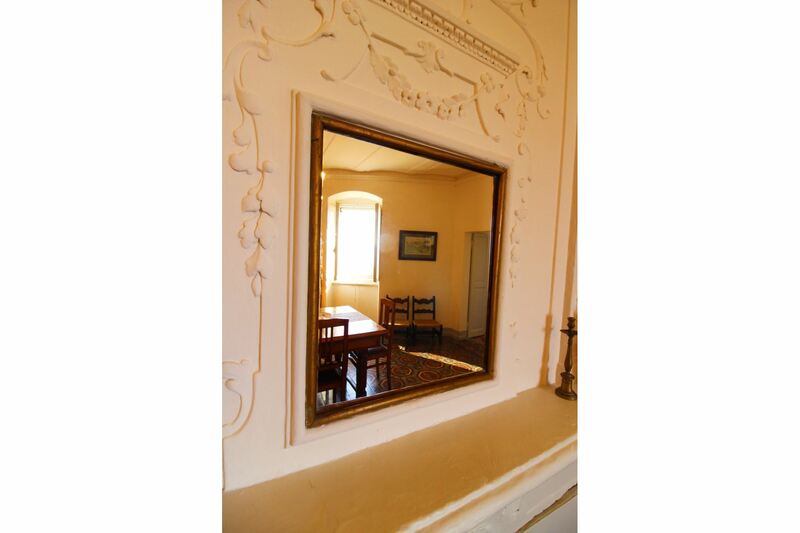 The reconstruction has brought to light the ancient friezes and frescoes that adorn the façade. 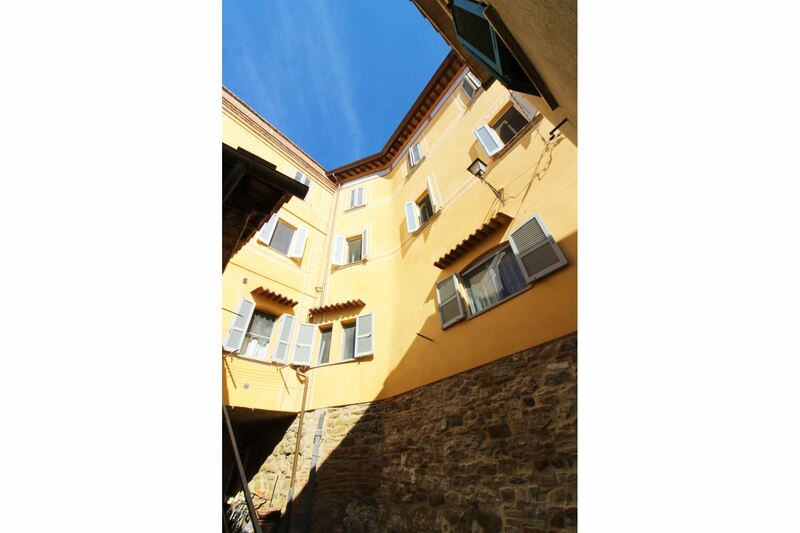 The entrance, located on the ground floor, is independent and overlooks a small panoramic square to be used by residents, where it is also allowed to park. 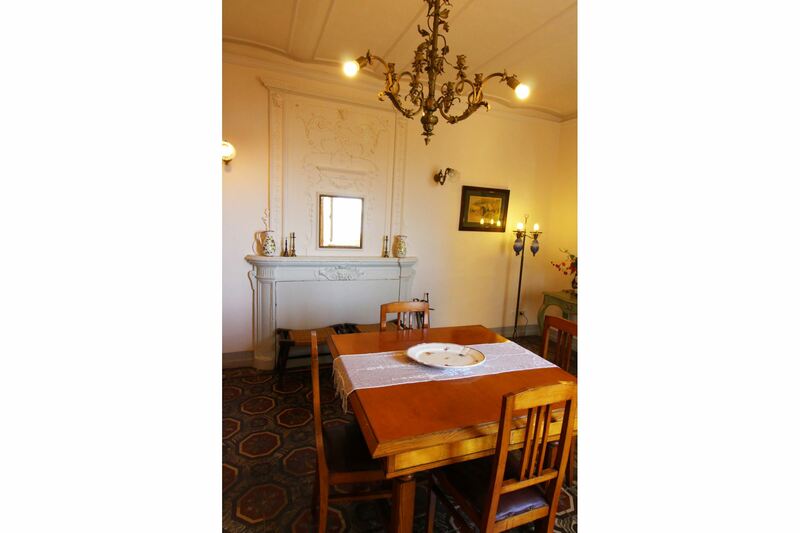 From all the living area windows and also from one of the bedrooms, you can enjoy a splendid view of the lake from above. 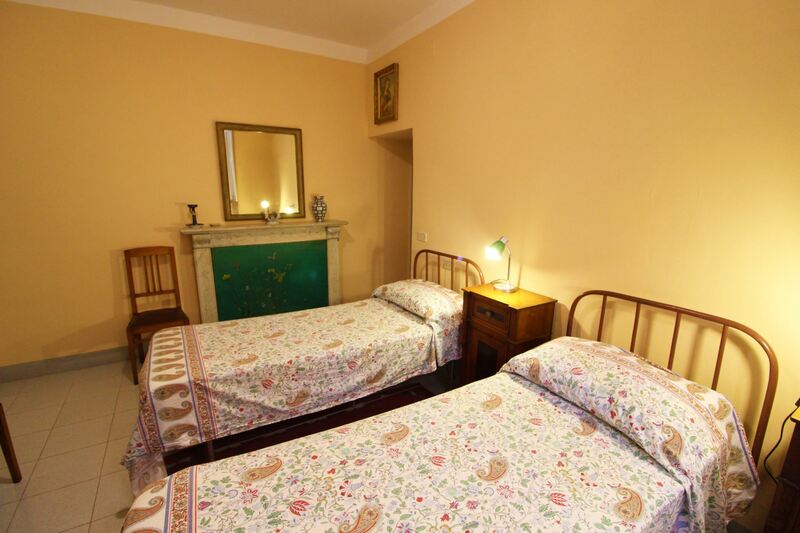 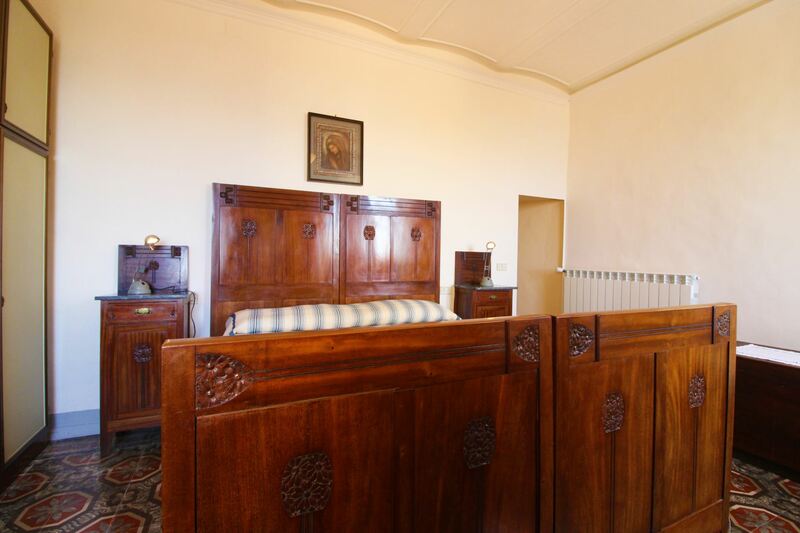 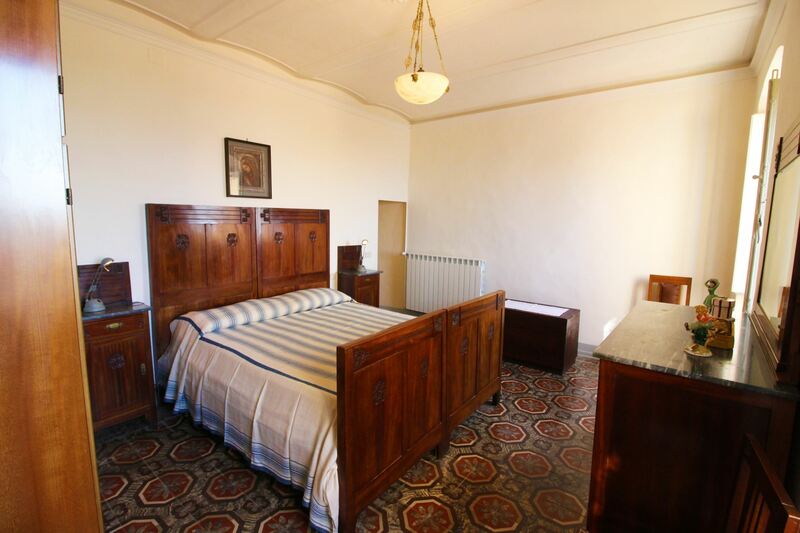 Furnishing, mainly from the first half of the twentieth century, is enriched with some modern pieces and features some valuable period floors and an antique fireplace decorated with friezes, and together with the modern equipment, such as dishwasher, washing machine and mosquito nets, will guarantee a relaxing and comfortable holiday. 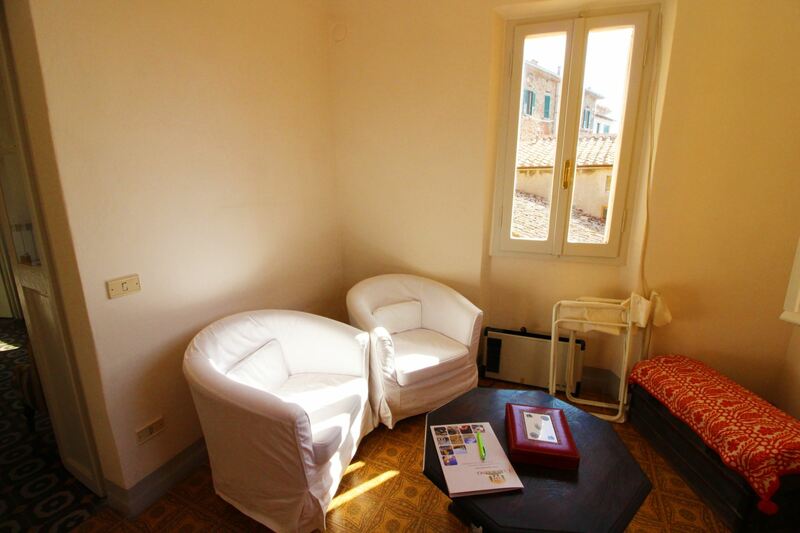 GROUND FLOOR: private entrance from the small square, where it is allowed to park, wide and bright living-dining room with ancient fireplace, two small sitting rooms with armchairs and relaxation area; from the windows of the three rooms you can enjoy a breathtaking view of Lake Trasimeno and the village below. 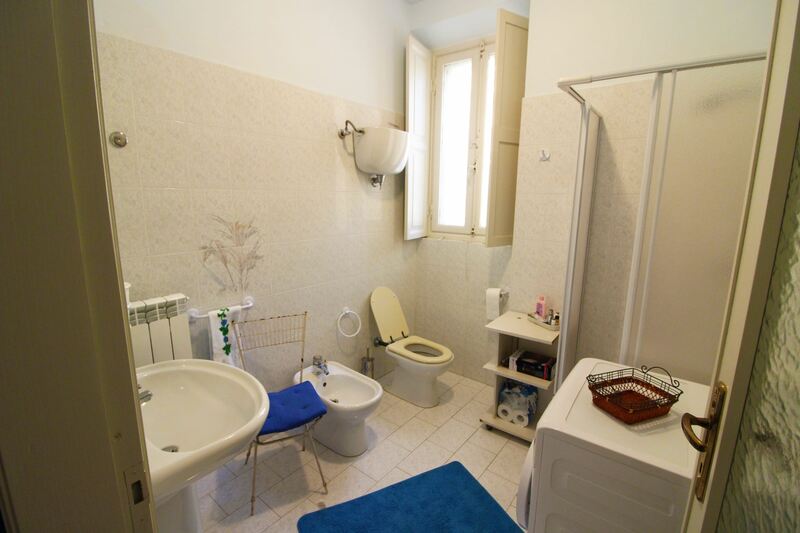 From the sitting room, going down some steps, you reach a small bathroom with shower. 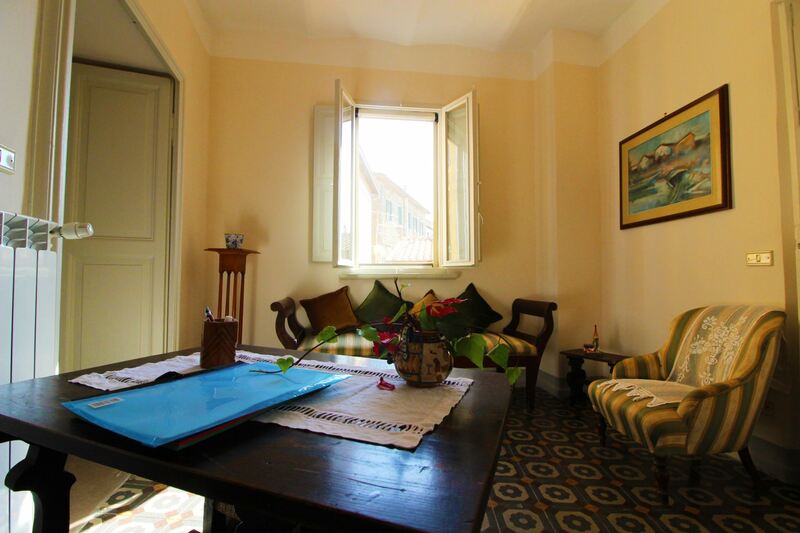 From the living room, access to a double bedroom, with lake view as well and direct access to a bathroom with shower and washing machine. 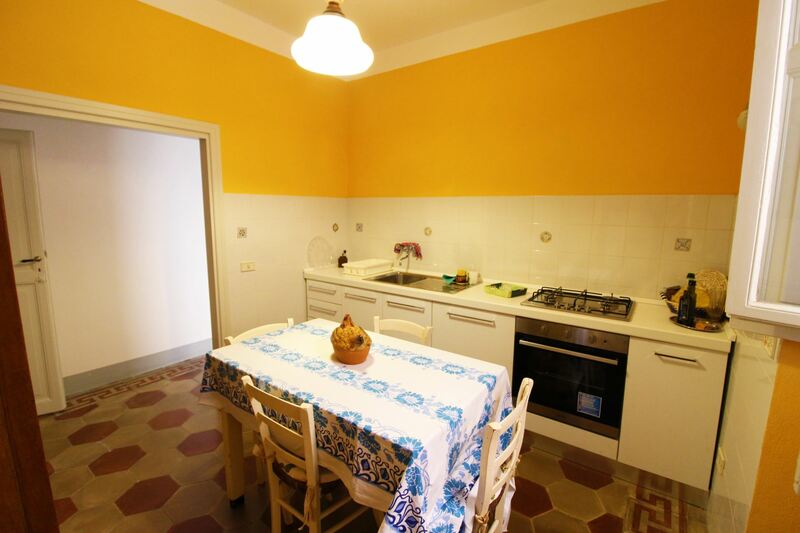 Kitchen-dining room and twin bedroom. 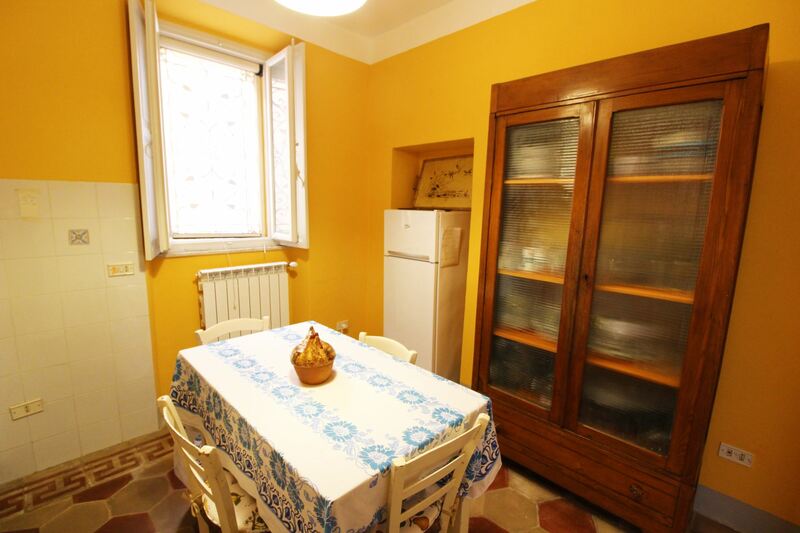 EQUIPMENT: fridge with freezer compartment, oven, dishwasher, moka coffee maker, fireplace, iron and ironing board, mosquito nets.